Britton Hogan is a 6’3” 220 pound long snapper commit for the BYU football team (Class of 2016). 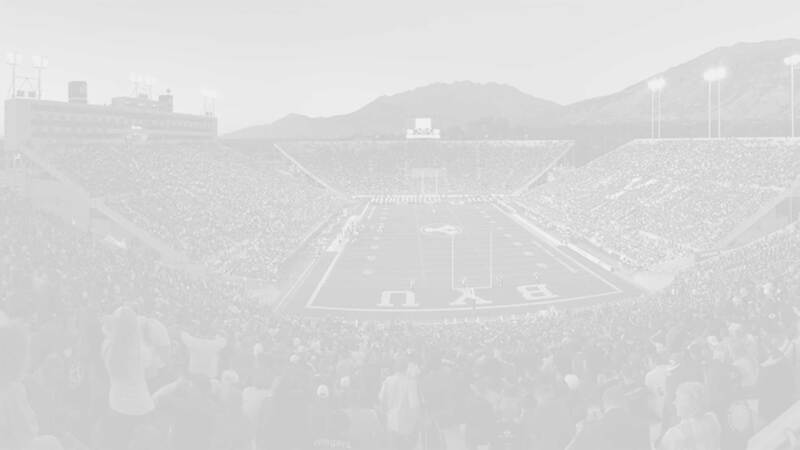 He committed to the Cougars on August 21, 2015, immediately after being offered. He is the 13th commit for the Class of 2016. Hogan preps at Olympus High School, where he plays tight end and defensive end. However, he has been preparing to play long snapper in college by practicing in that position and going to summer camps for long snappers. He is currently the 14th ranked long snapper nationally in the Class of 2016. Hogan has not been rated by Rivals, Scout, or ESPN. He reportedly has a number of scholarship offers and some interest from SEC schools. 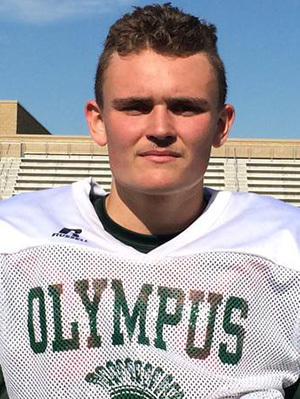 Last Team: Olympus HT/WT: 6’3”, 220 lbs. 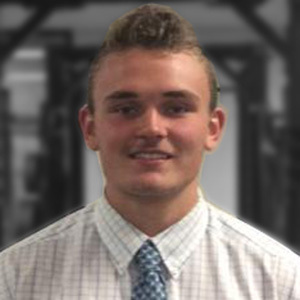 Profiles: MaxPreps, HUDL, DesNews Bench/Squat: 245/370 lbs.